V For Vendetta - Fancy Dress Party Ideas! 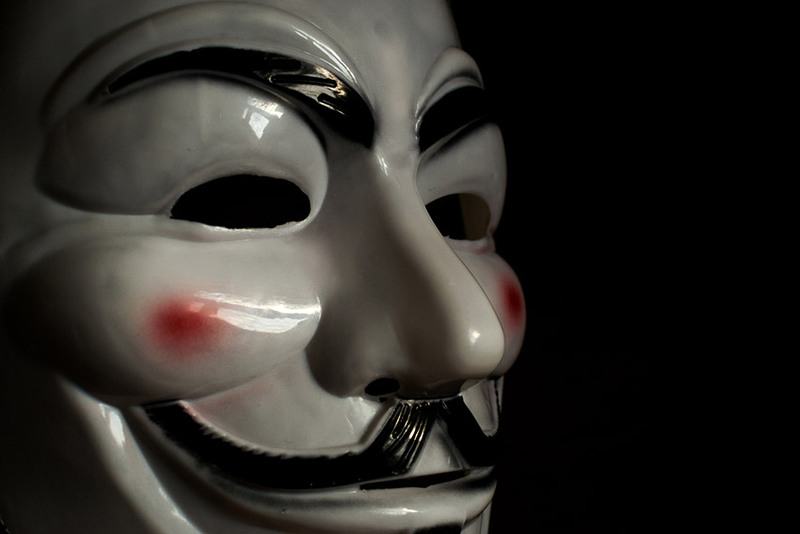 Anyone who doesn’t mind wearing a mask and playing a striking and political character can go as V from the graphic novel or film V for Vendetta. The crucial part of this costume is the Guy Fawkes mask. Other than that, people can usually just get away with wearing dark and stylish black clothing in order to embody the spirit of V. A short black bob-cut wig is enough to complete the ensemble, and it is a good idea to wear black gloves as well. Some people might try to get away with not wearing the Guy Fawkes mask. It might be possible to achieve the same effect using makeup for a sufficiently talented artist. A prosthetic strong nose or pointed chin, along with some dramatic eyebrows and eyeliner, might be able to give that same basic effect.